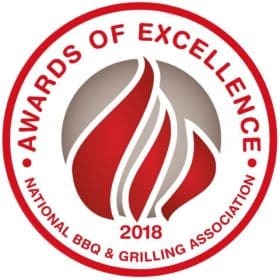 The NBBQA Awards of Excellence acknowledge the commercial side of BBQ. See how BushCooking.com supporters did. 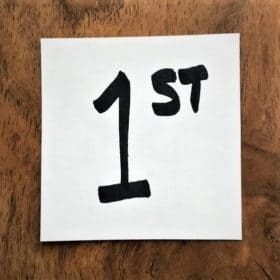 A full list of the top three results are included. 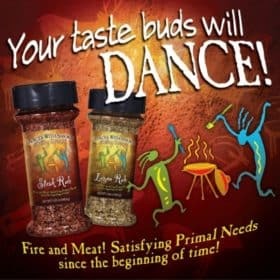 Dances With Smoke is one of the leading rub brands of the Pacific Northwest. 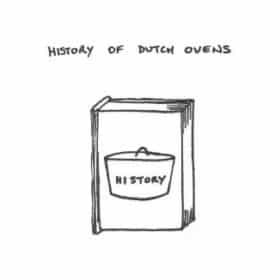 Created by the amazingly successful pitmaster Tom Wallin who has been cooking with live-fire most of his life. How can youth across the world proclaim to be cooking and enjoying these orange cakes , yet I couldn’t get it to work! My Chocolate Orange Cake journey to perfection. 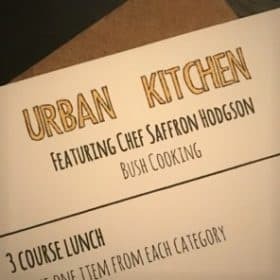 Saffron and BushCooking.com take over Microsoft’s Urban Kitchen with an Australian themed menu from pies and ‘shrimp on the barbie’ to pavlova and lamington. There’s no better way of summarizing this event at the Food Bloggers Conference other than Speed Dating for Food. Five minute presentations for each product. 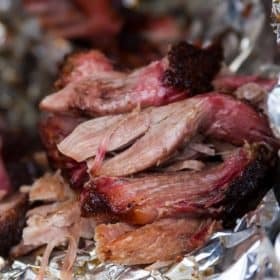 Yes, BushCooking.com is now doing Blog Posts along side recipes, techniques and videos. Read the announcement here! 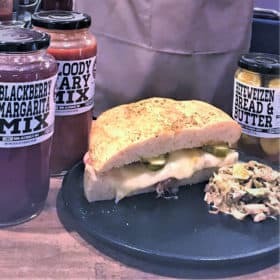 Sweet and tender, and perfect for piling on sandwiches with BBQ sauce, our Smoked Pulled Pork Video is a collaboration between Bush Cooking and Allrecipes. Traditionally served during Easter, but a great breakfast treat anytime of the year, our Hot Cross Buns Video is a collaboration between Bush Cooking and Allrecipes. Bacon ipsum dolor amet pancetta pork chop tail boudin ball tip leberkas pork corned beef tongue rump. Pig meatloaf corned beef, ball tip doner tail shoulder. 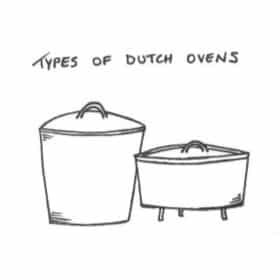 Ball tip short loin beef ribs kielbasa t-bone meatball, venison tongue beef ham hock tenderloin biltong pancetta turducken shoulder. Ribeye chicken shoulder cow salami kevin.